Organised by the ACIJ and sponsored by the AGA Support Unit and the World Bank Institute. Sponsored by the AGA Support Unit and the World Bank Institute. The issues of ensuring access to public information and improving accountability mechanisms for citizens have an important place today in government agendas, particularly in the context of the increasing demand for participatory and transparent management of public resources. Supreme Audit Institutions (SAIs) are key actors in driving this agenda, being autonomous entities that control the administration from the outside through monitoring the implementation of the government budget and managing policies and programmes designed to improve the quality of life of the citizen. 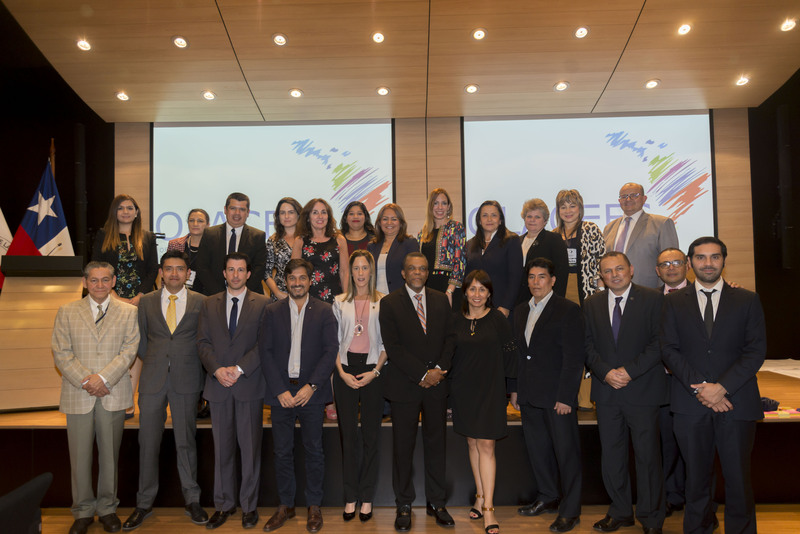 The opening up of SAIs to civil society is a trend that has been taking place globally, but perhaps with particular vigour in Latin America as reflected in the principles proposed by the Latin American and Caribbean Organization of Supreme Audit Institutions (OLACEFS) in the Asuncion Declaration (2009), and the recent Santiago Declaration (2013). In this context, cooperation between SAIs and civil society helps to strengthen public control. 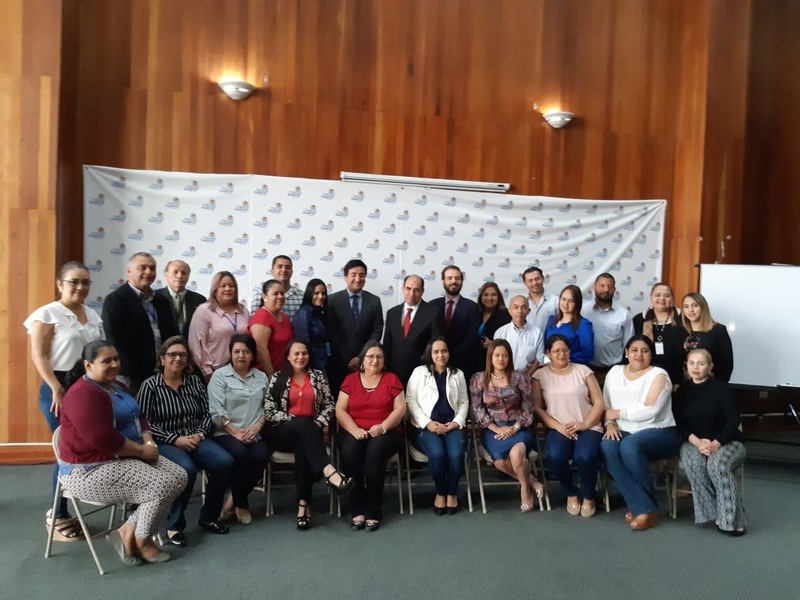 Within this framework theComptroller General of Chile has been progressively implementing active transparency initiatives and links with citizens. Similarly, the presence of civil society organizations (CSOs) that advocate the strengthening of public control has become more important. 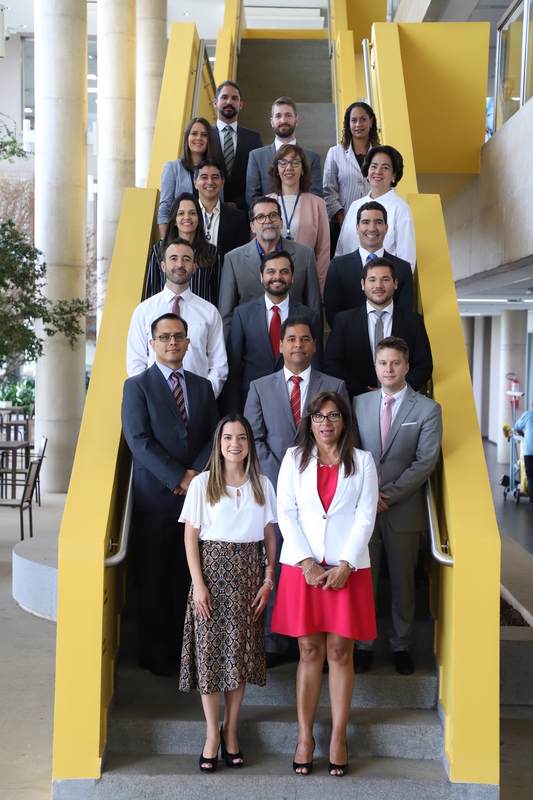 The TPA regional network initiative brings together more than a dozen CSOs from different countries that promote collaborative strategies for the design and implementation of policies of transparency, public participation and accountability in auditing bodies. The independence of the SAIs and their performance are reappraised in this light, a context in which civil society not only benefits from control, but also provides input for SAIs to fulfil their mission. Why and how should citizens be involved in the strengthening of SAIs? 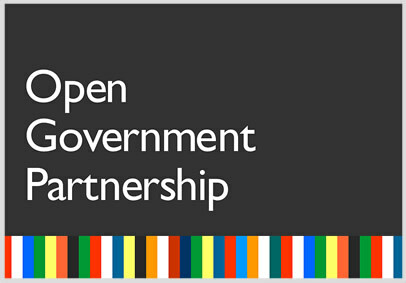 The question is the focus of a meeting which will try to share approaches, tools and experiences that reflect the importance of this debate for the open government agenda. Review.Renzo.Lavin Co-Director of the Civil Association for Equality and Justice (ACIJ), a nongovernmental organization in Argentina. He was coordinator of the programme “Strengthening Democratic Institutions”, designed to contribute to the development and consolidation of public institutions in administrative, legislative and judicial areas, as well as regulating and auditing organizations. He is currently working on issues related to the promotion of transparency and participatory practices, open government policies and the fight against corruption. 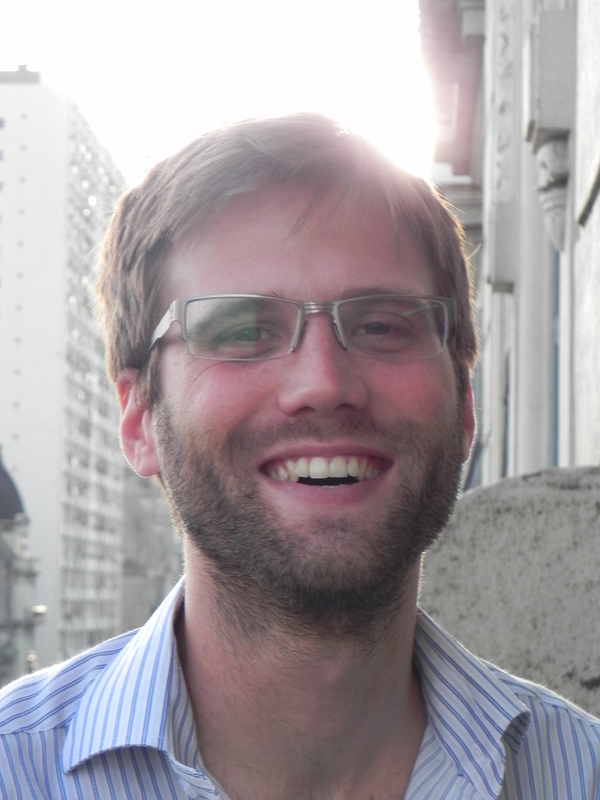 Renzo is a lawyer who graduated from the University of Buenos Aires, a candidate for a Master’s in International Human Rights Law, and professor of Human Rights and Guarantees (UBA). Senior Analyst for the ACIJ Strengthening Democratic Institutions Programme where she works on the design and implementation of policies for citizen participation and active transparency in audit institutions through the TPA network initiative. She has carried out case studies on the subject and systematised indicators, as well as coordinating spaces for regional exchange. 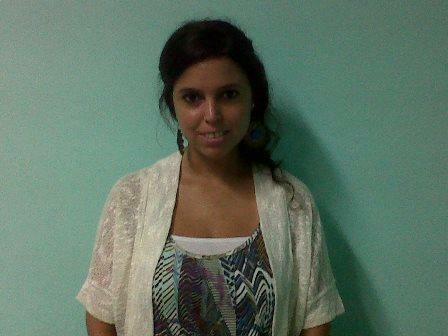 Carolina has a degree in Political Science from the University of Buenos Aires, and is candidate for a Master’s Degree in Public Policy (National University of San Martín-Georgetown). 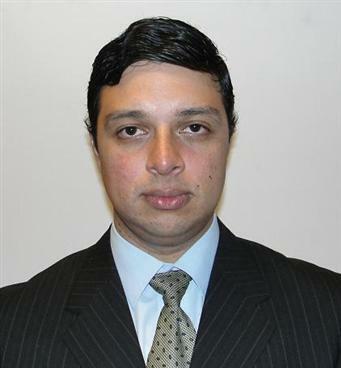 Review Rodrigo Vivallo Rodrigo studied Civil Engineering at the University of Santiago and currently serves as Executive Secretary of the Technical Unit for External Control which is the agency responsible for planning and ensuring the proper execution of audit work within the CGR. He is in charge of the operation of the Comptroller and Citizen website, a tool designed to generate effective communication between the Supreme Audit Institution of Chile and the citizens, making them part of the supervisory work of the institution.